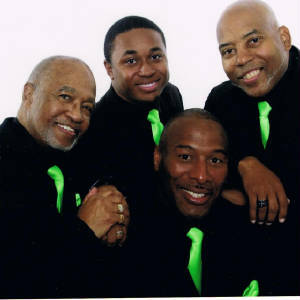 (Carson, Cali) - The Dymally International Jazz & Arts Festival will be held Saturday April 27, 2019 in Carson, California, hosted by D.L. Hughley. 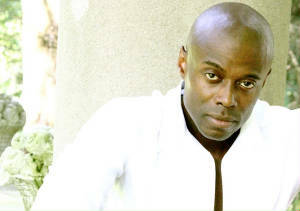 The Jazz and arts festival will headline Grammy nominated R&B chart topper KEM, 8-time Grammy nominated Jazz saxophonist Gerald Albright, Grammy winning Jazz flautist Nestor Torres, Reggae star Maxi Priest, and more. The Mervin M. Dymally African American Political and Economic Institute presents this Festival and proceeds go towards benefiting the Institute, whose mission is building a digital archive of the history and contributions of African American elected officials, business leaders, and community leaders who have influenced the State of California and the nation. 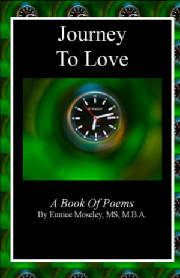 It engages the community through cultural experiences that promote the Dymally influence in the African diaspora. (Atlanta, GA) - BoB, the Atlanta-based sonic visionary, returns to the music scene with a soulful track, "Soul Glo." 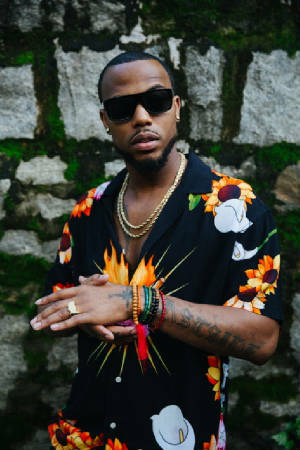 He debuted in 2010 with "B.o.B Presents: The Adventures of Bobby Ray," bowed at #1 on the Billboard Top 200 and eventually went gold in addition to yielding an untouchable streak of multi-platinum singles, namely "Nothin' On You" [feat. Bruno Mars] (2-times platinum). 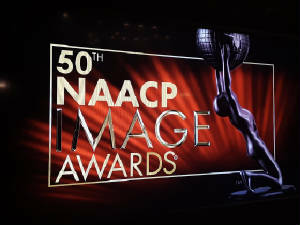 The Pulse of Entertainment covered the 50th NAACP Image Awards, which was aired live on TV One from the Dolby Theatre in Hollywood, California. 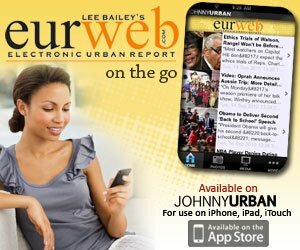 Interviews from some of the nominees and winners was obtained during the "Nominee Luncheon" with winner Lynn Whitfield (Greenleaf), Luncheon co-host Sheryl Lee Ralph, nominee Laya Deleon (DOC McStuffins), three-time nominee and Luncheon co-host Major and more! Watch coverage below! (Detroit, MI) - PAJAM Music Group has inked an exclusive partnership with Entertainment One (eOne) for distribution on various upcoming projects. PAJAM Music Group's premiere artist, J Moss, returns, with the release of the single, "Victory," today. "Victory" is available now at all major digital retailers for listening pleasure. J Moss' upcoming 2019 album "V6" will mark the first full album release under the new partnership. 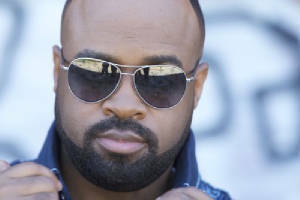 PAJAM trailblazer, J Moss, now Pastor J Mossof the Living Waters Churchin Detroit, drops a new single, "Victory" from his forthcoming 2019 album titled, "V6." J Moss encourages his fans to keep up with his journey to "V6 "by following him on all social platforms via the handle @InsideJMoss.